For the seventh year in a row, High Wire Network’s managed endpoint security partner, Sophos, is a recognized Leader in Gartner’s Magic Quadrant. Overwatch’s platform offers channel partners wholesale managed Sophos Advanced Endpoint Security with Intercept X for resell by MSPs, VARs, and Telecoms. Overwatch and Sophos, together, provide our channel partners a best-of-breed solution for the small and medium enterprise (SMEs). Overwatch synchronizes our security intelligence platform with Sophos’ network and server protection solutions for next-generation, predictive endpoint protection. 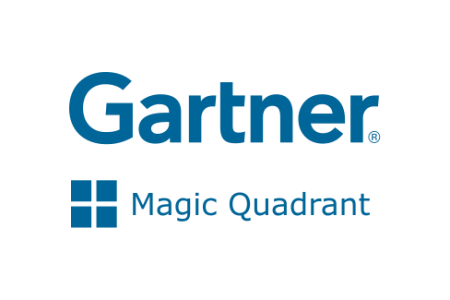 Sophos is the only IT security company to be consistently positioned as a Leader by Gartner in both the January 2018 Magic Quadrant for Endpoint Protection Platforms and the Magic Quadrant for Unified Threat Management. For a free consultation and to learn more about becoming an Overwatch managed security partner, email: overwatch@highwire or call 952-974-4000. For nearly 20 years, High Wire Networks has been a trusted partner to VARs, MSPs, Distributors, Integrators, Manufacturers and Telecoms. The Company never sells directly to end-users but enables our partners to GET WORK DONE in security, field, professional and on-demand reactive services in over 150 Countries. Learn more at www.highwirenetworks.com.